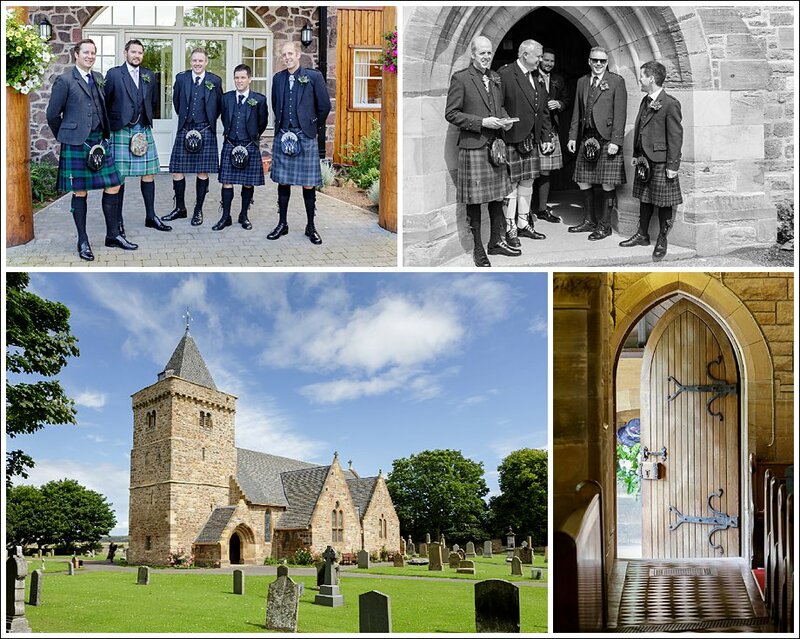 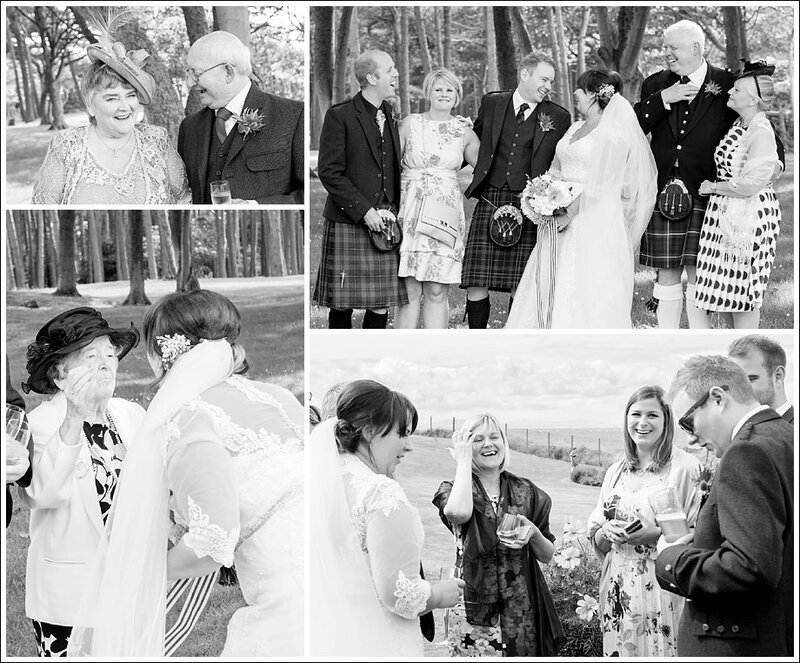 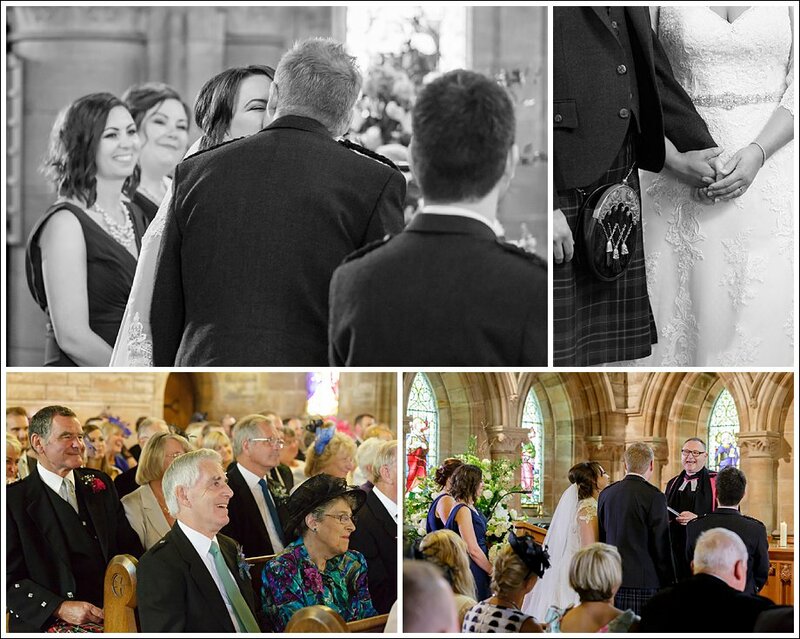 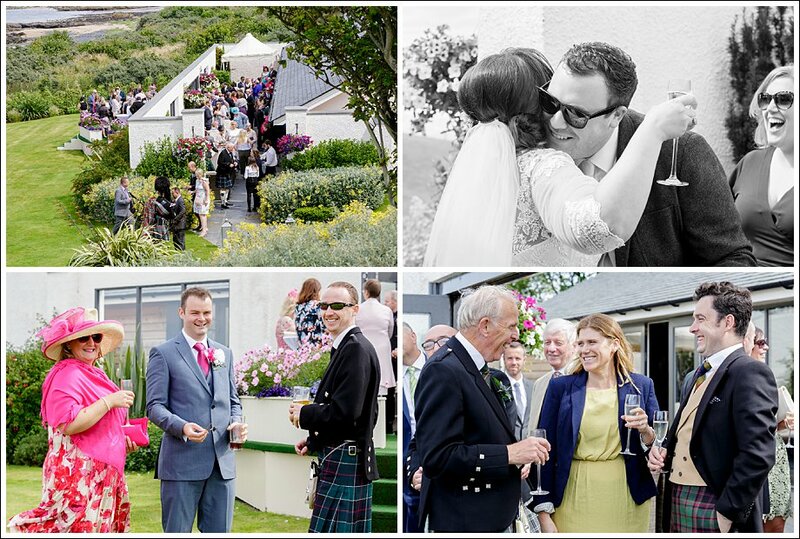 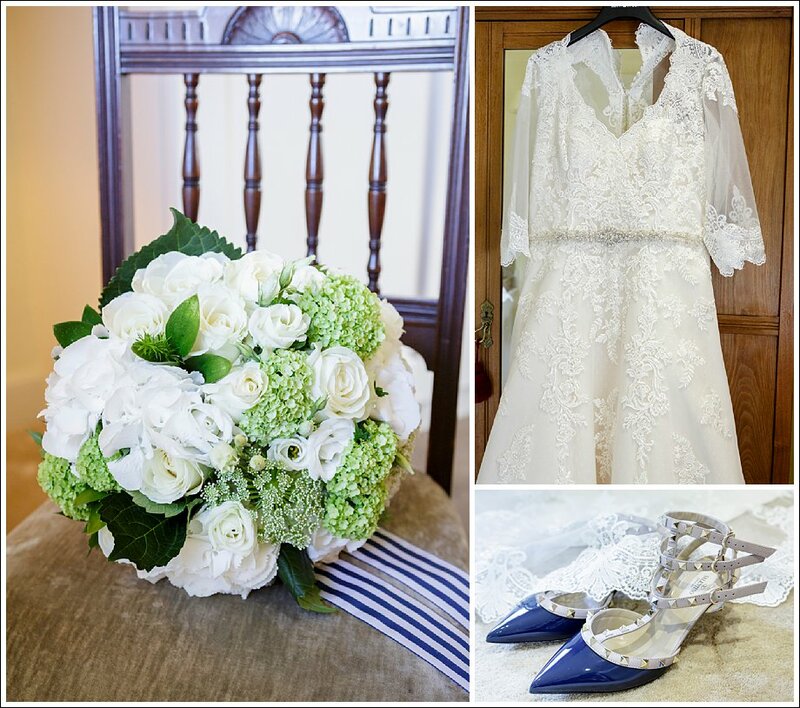 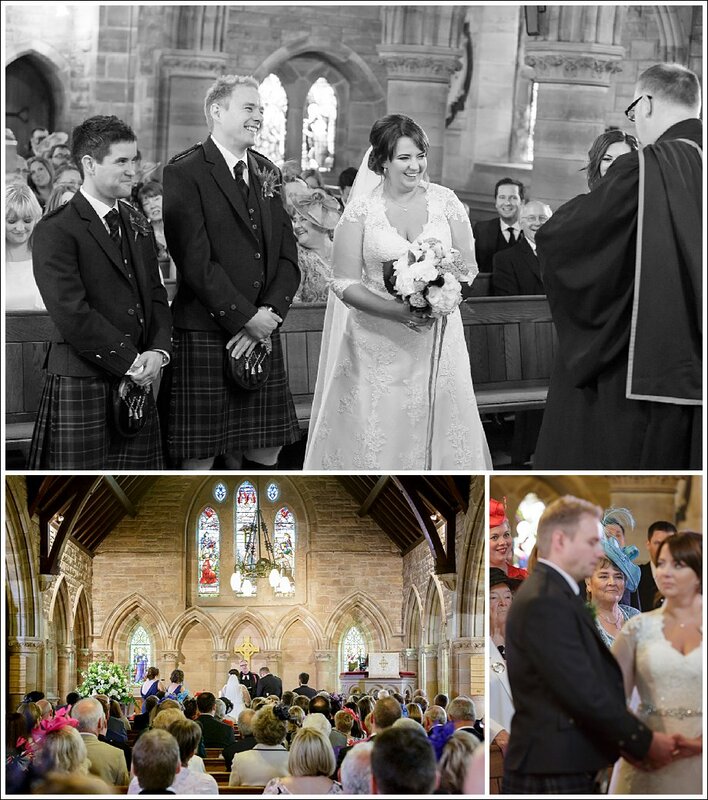 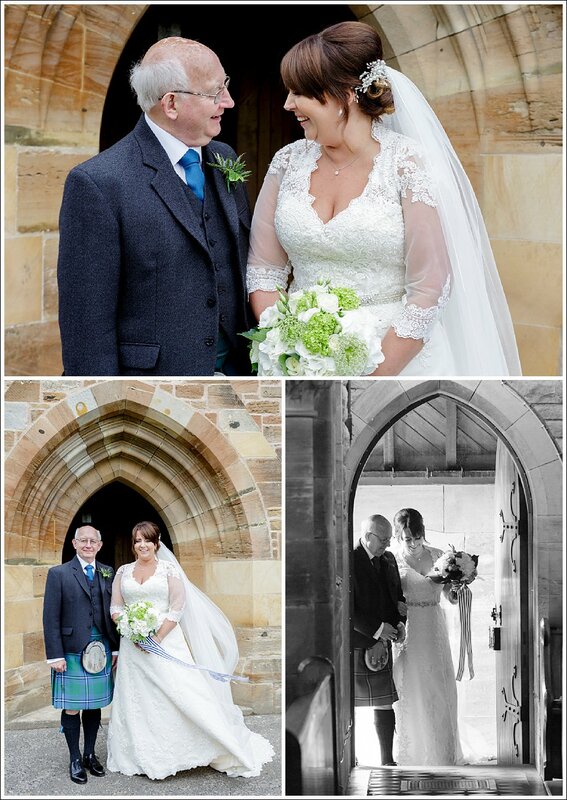 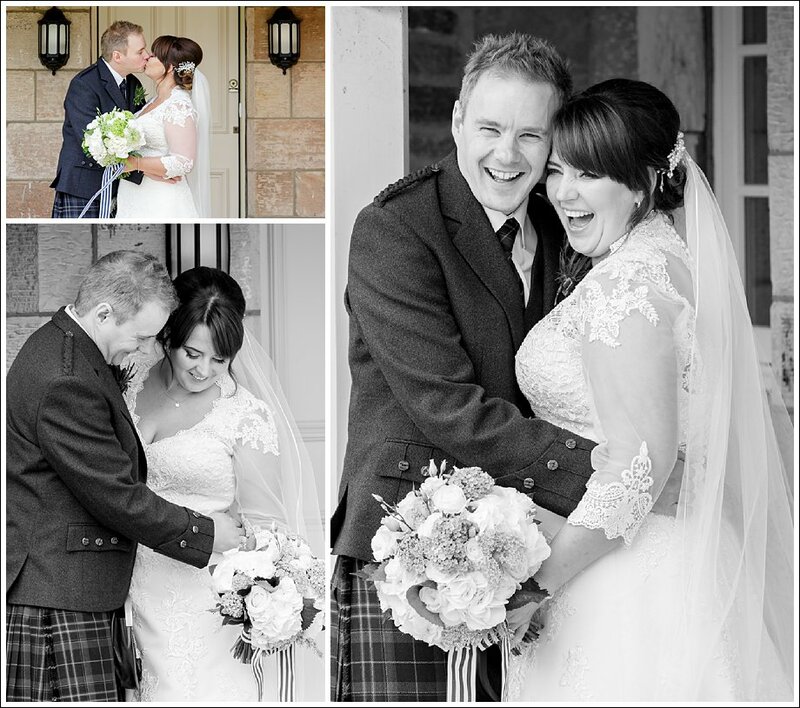 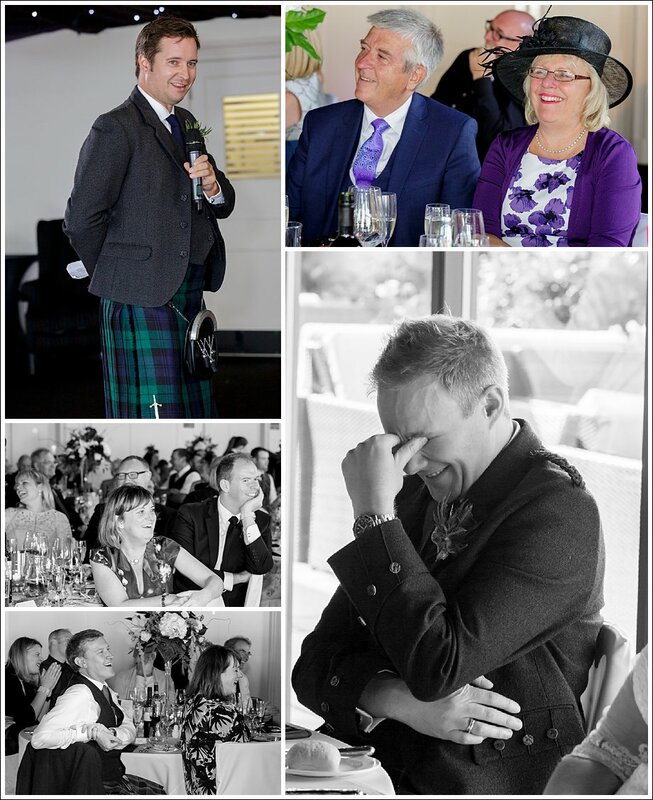 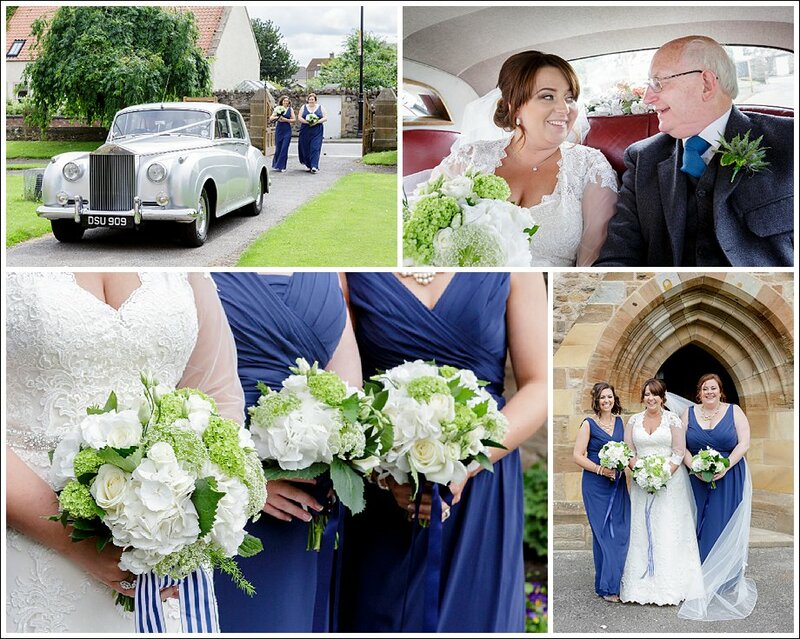 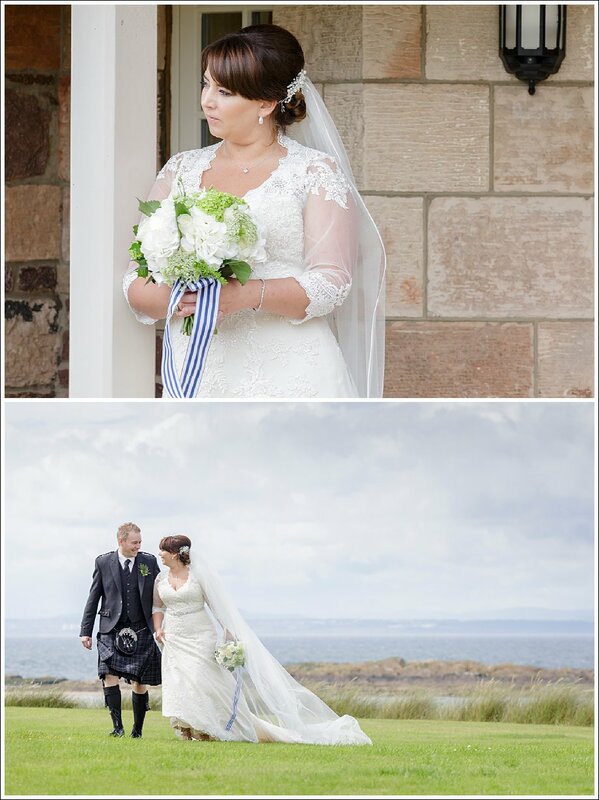 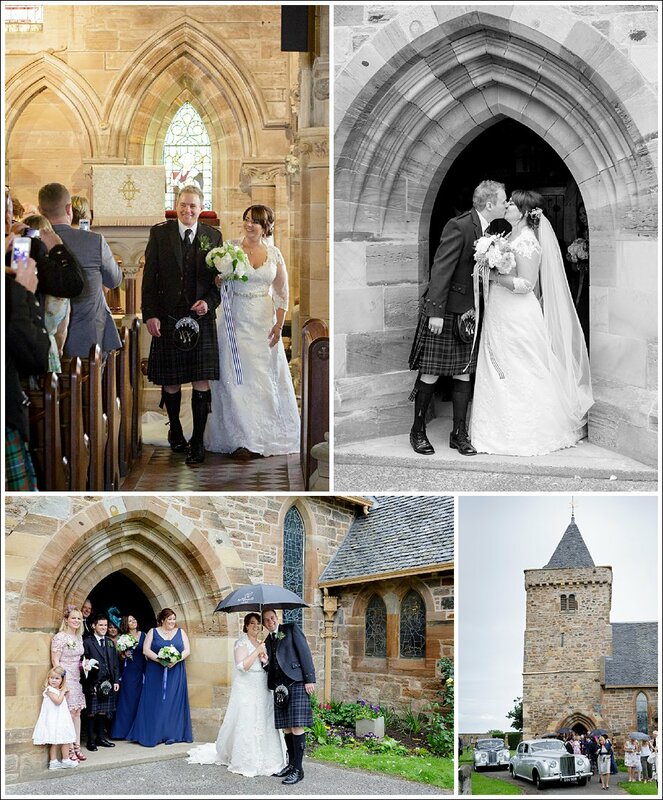 If there’s one thing that stands out from Kirsty & James’ wedding at Aberlady Parish Church and The Waterfront at Archerfield, it’s laughter…..lots of it. 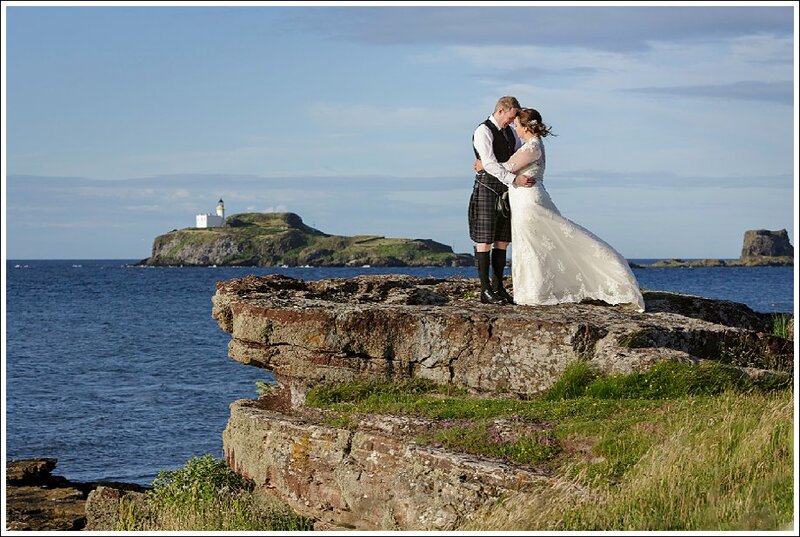 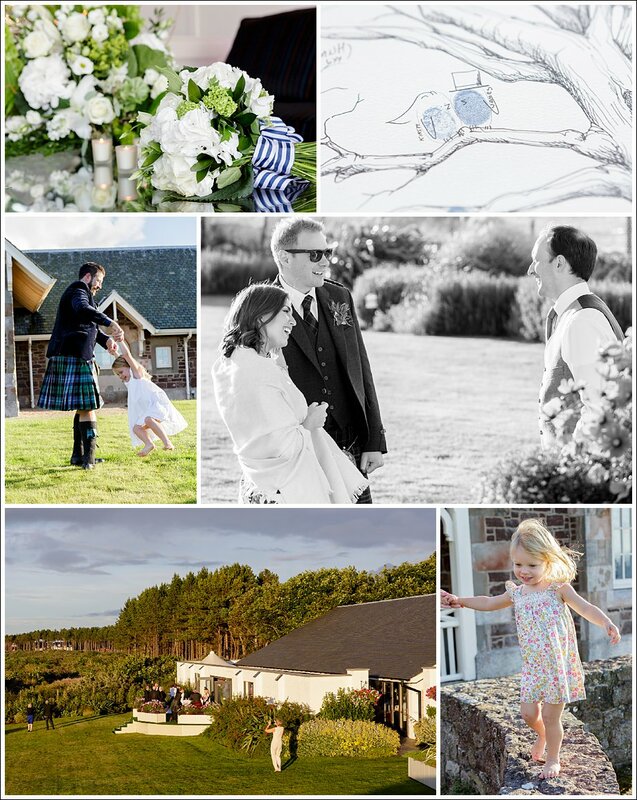 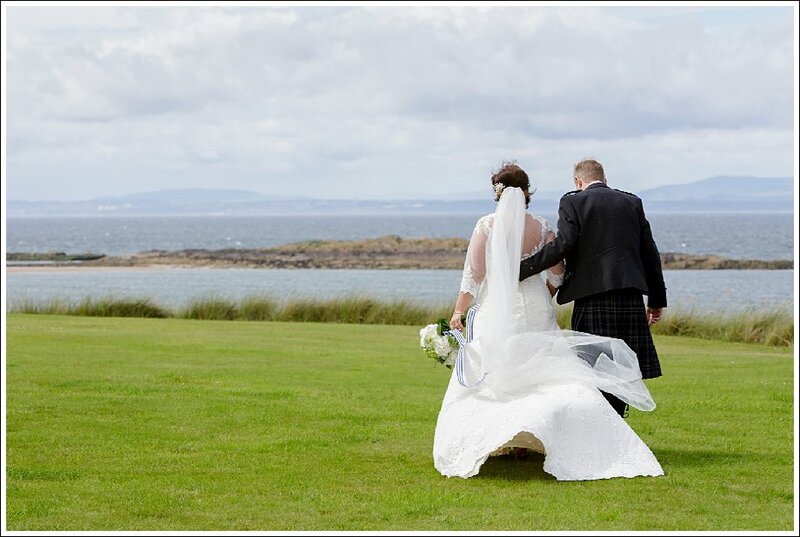 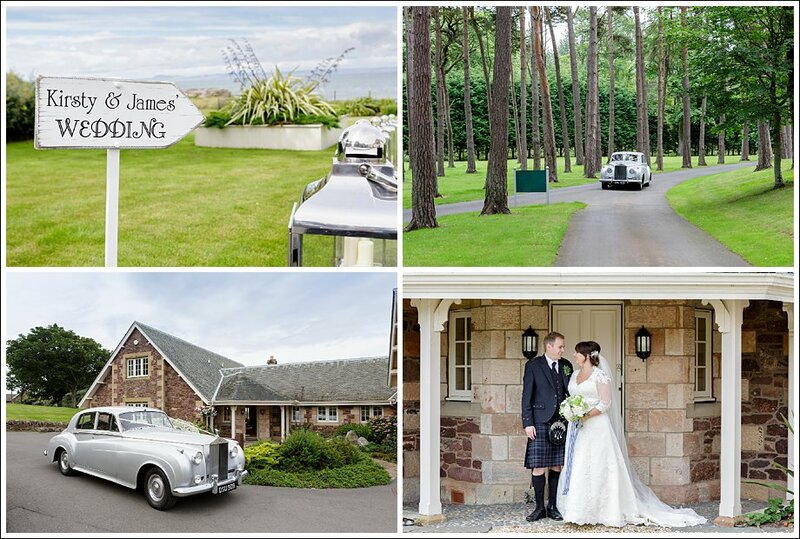 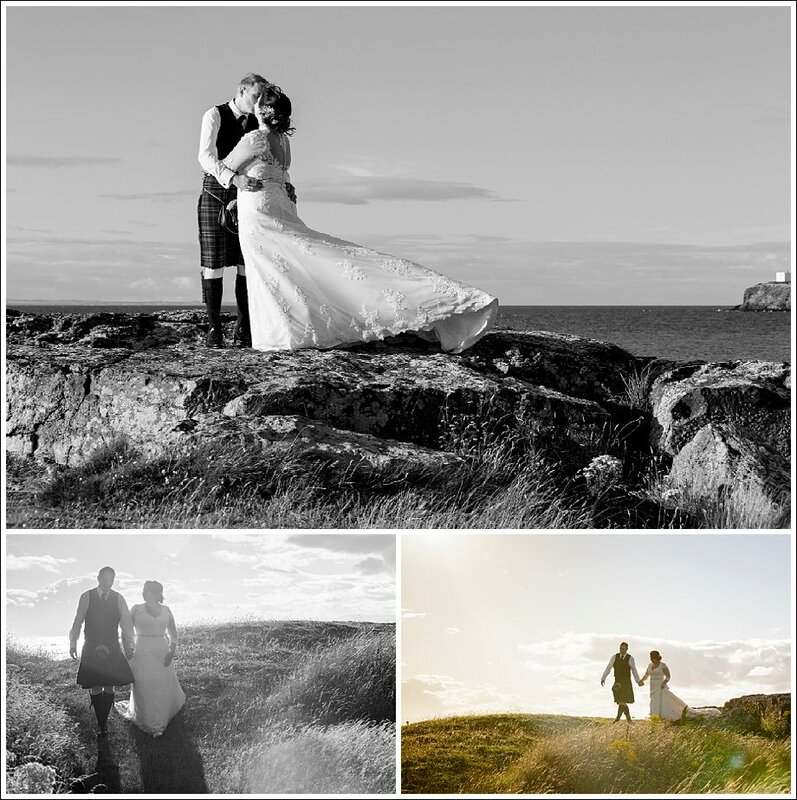 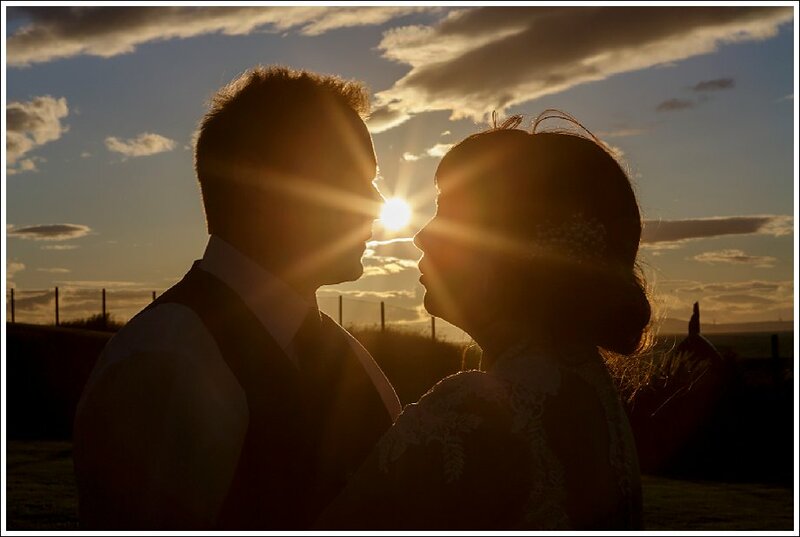 Add in some spectacular scenery, some glorious golden light and a wild, wild ceilidh and you have a wedding day to remember. 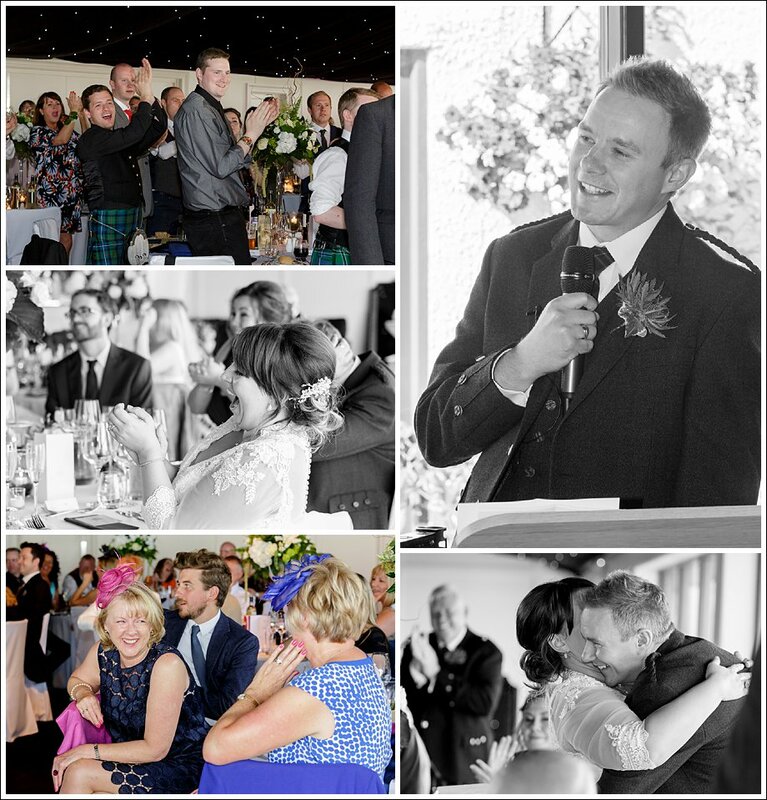 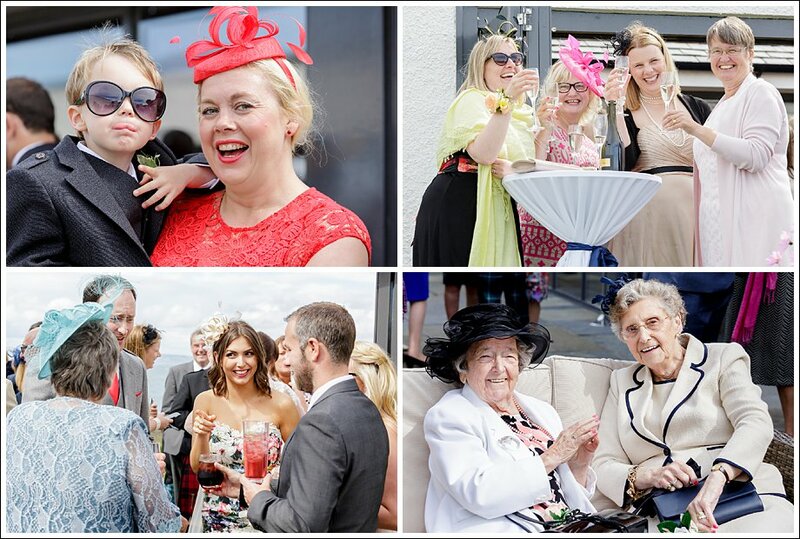 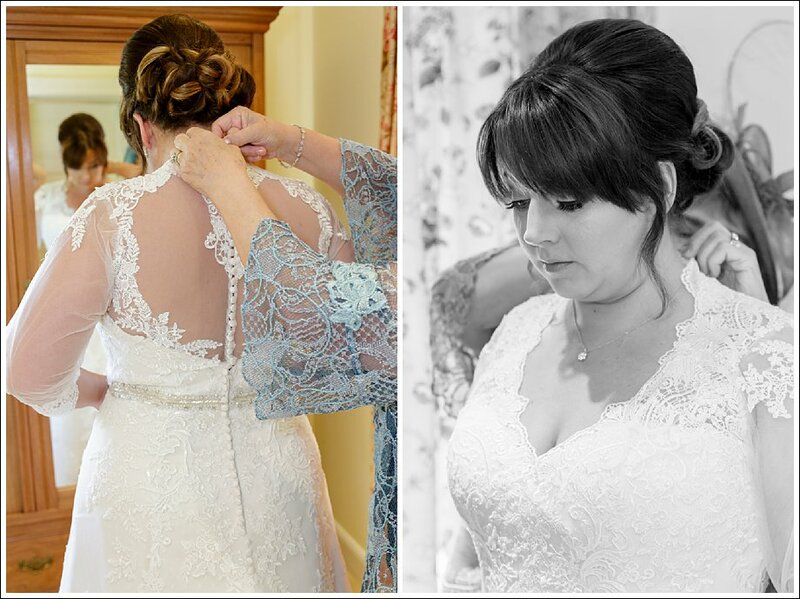 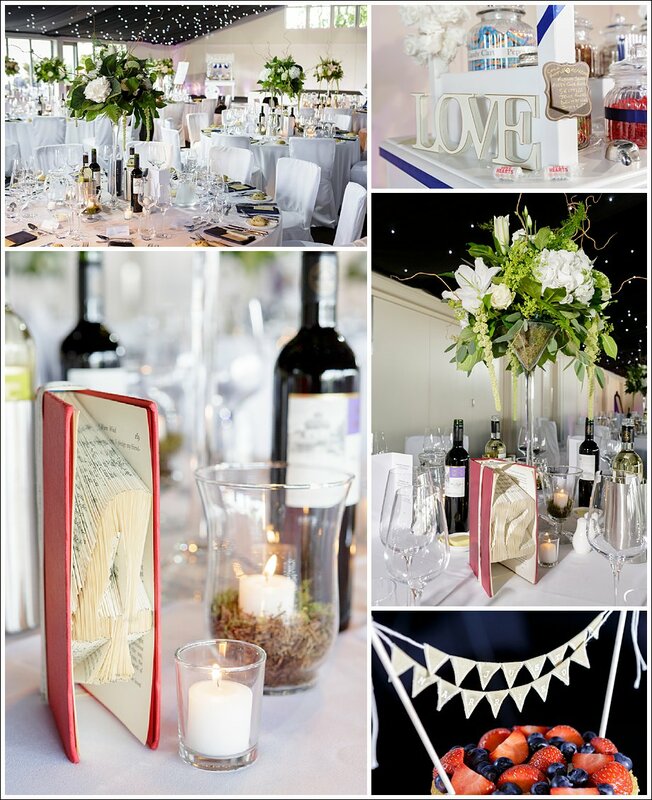 Oh and a fabulous set of photographs to help you relive it all again….